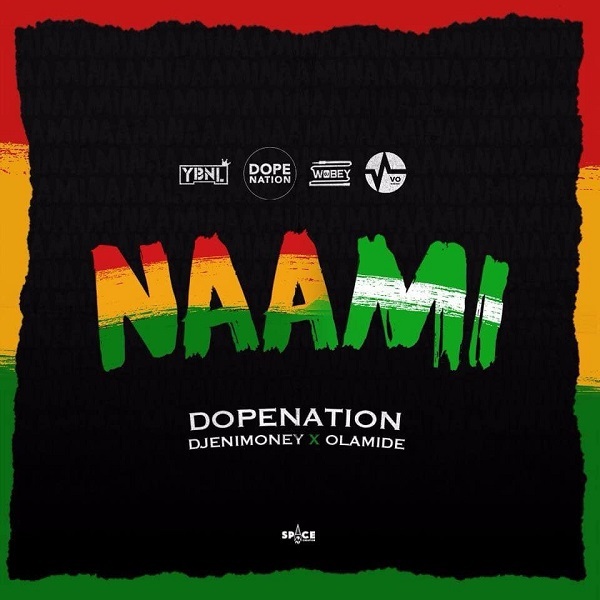 Ghanaian finest twin duo, #DopeNation joined forces with Nigerian’s YBNL Boss, #Olamide and official Disc Jockey, DJ Enimoney on this collaborative piece titled ‘Naami’. Naami in literal Ghanaian Ga language signify “This is Me”. The record produced by MOG Beatz is a party banger and it has catchy lines like “Mercedes Benz No Be Danfo”. The video was directed by Esianyo Kumordzi.